will The Chinese economy continue to grow? The answer to this question is very important, not only for China itself but for the entire world economy. China is in fact still the engine of the world economy considered, although the Chinese have struggled to maintain their growth. 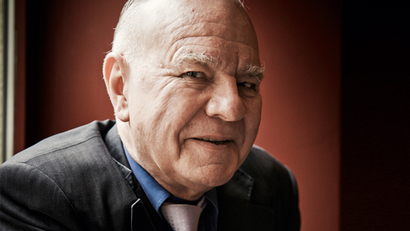 Pace The well-known investor Marc Faber warns of a colossal credit bubble in China and it will depend on the way the Chinese crisis or addressing future growth can be maintained. In any case, reforms are necessary.